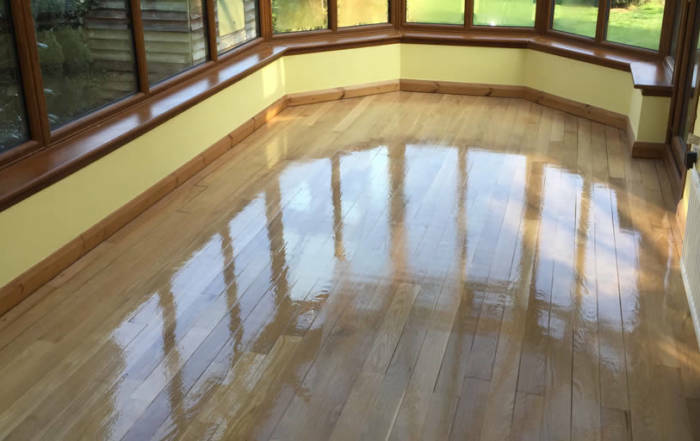 Touchwood Flooring Services specialise in the sanding, repair and restoration of wooden flooring in Abingdon and across Oxfordshire. 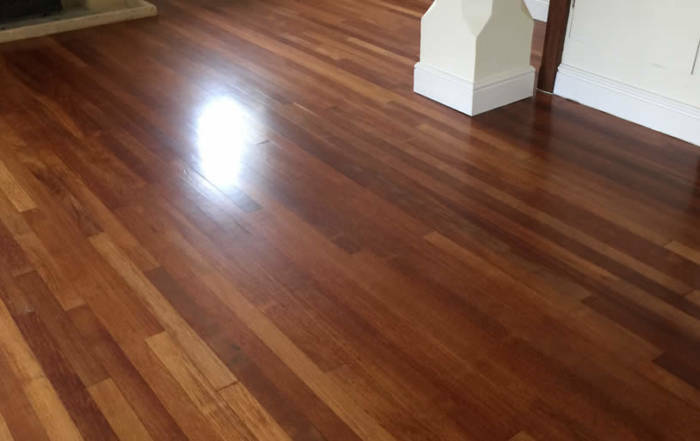 As well as installing new wooden flooring, our experts can bring the sparkle back to your well-loved wooden floor and restore it to its former glory.We can sand the life back into solid wood flooring and certain types of engineered wood flooring. From the home to the office, we have the sanding solution for you. 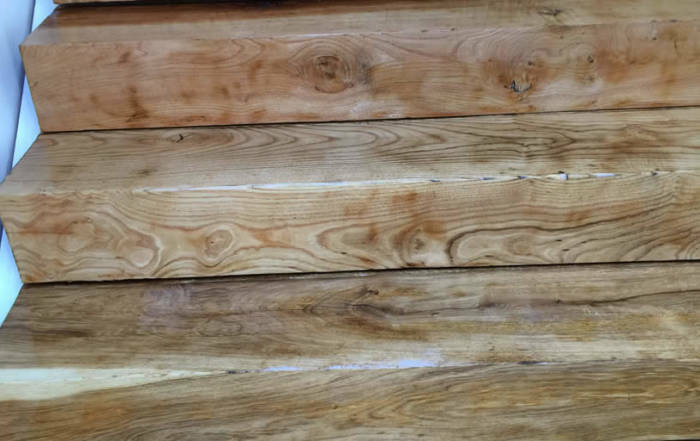 Is your old wooden flooring looking drab and dishevelled? Touchwood Flooring Services can give your floor a touch of TLC to bring it back to life. Sanding down your wooden floor removes the old surface of the floor to reveal a new surface area underneath. Natural wooden flooring acquires character over time and sanding it helps to open up the grains in the wood, accentuating its natural patina. Scuffs, stains or scratches? Sanding is the solution. 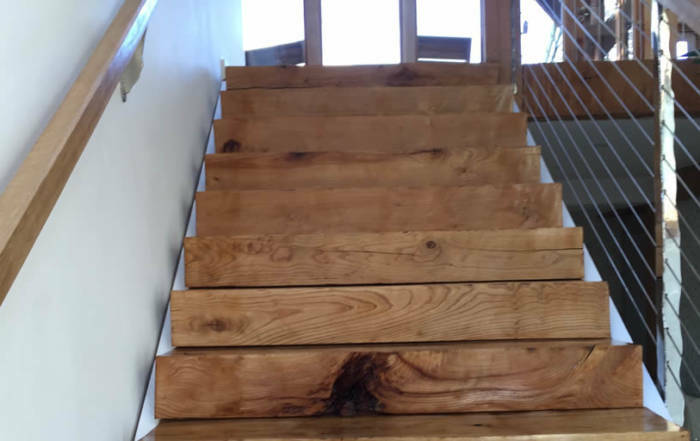 The motions of everyday life can take their toll on your wooden floor. The moving of furniture and the sharp claws of your feline and canine friends can lead to scuffs and scratches on the surface of your floor. Stains from food or water can engrain themselves into the wood and heavy footfall can leave your floor looking dirty. By sanding your floor down to the bare wood, such damage to the surface can be removed. Want to completely change the look of your room? Bored with the same old colour? Sanding your floor will remove old varnishes from the surface of your floor, allowing brand new stains and finishes to be applied. Whether it be oil or lacquer, we can find the perfect finish for you. 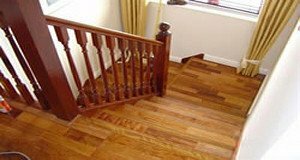 Hardwood is known for being dense and sturdy. Sanding your hardwood flooring can enhance the natural durability of your floor. 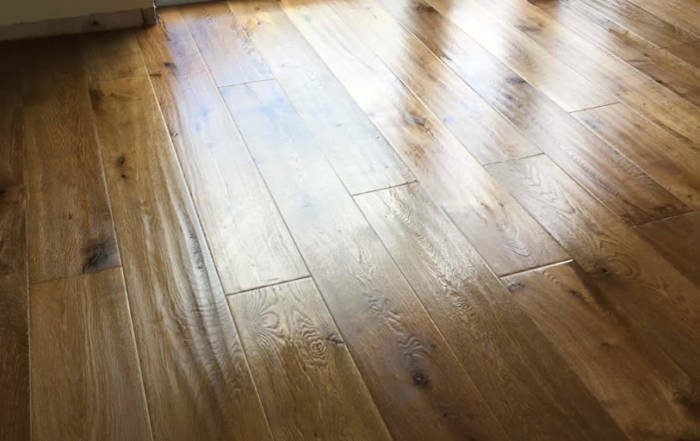 By making your wooden flooring last longer, sanding provides an economical, cost-effective alternative to replacing your old wooden floor. Dust allergies? Fear not. 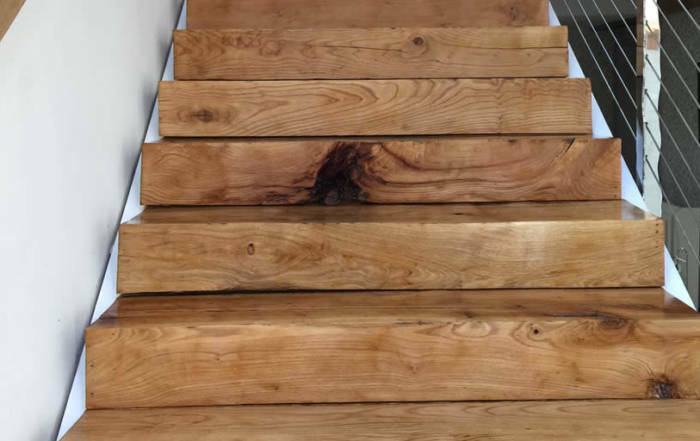 Touchwood Flooring Services work with the latest sanding technology to ensure the sanding process is as dust-free as possible. We vacuum the floor after the sanding process to ensure any remaining dust is removed. You will find a wide range of solid wood flooring and laminates to choose from at Touchwood Flooring in Abingdon. Our hardwood flooring provides a natural, beautiful finish while our laminate flooring is an inexpensive alternative. We don’t only provide brand new flooring solutions for your home. 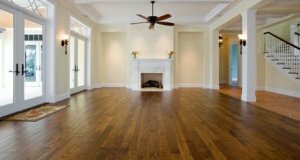 We can also sand down your existing hardwood floor and perform a restoration so that it looks as good as the day it was laid. LOOKING FOR A SANDING SOLUTION? 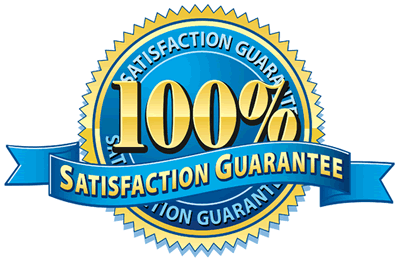 CALL OUR EXPERTS ON 01235 538 080 FOR ADVICE OR A NO-OBLIGATION QUOTATION.